Dependable, LLC is pleased to announce the launch of a new self-leveler; SKIMFLOW® LCB. 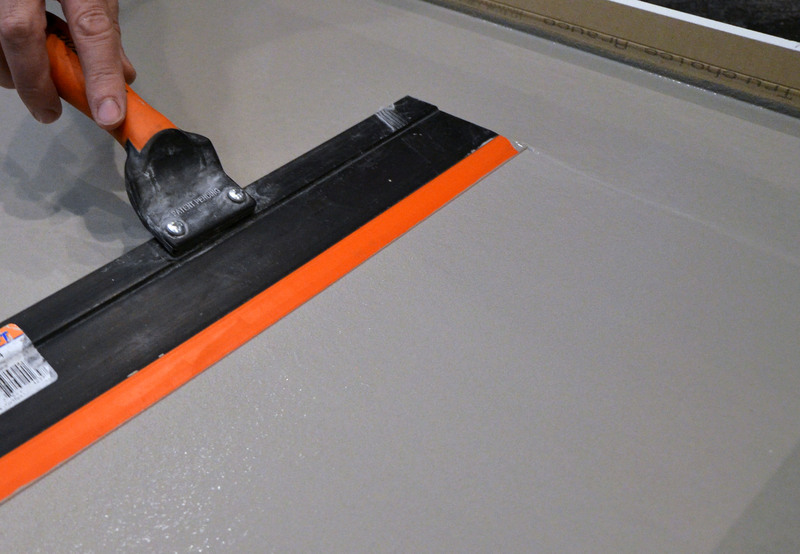 SKIMFLOW LCB is a gypsum-based self-leveling underlayment designed for use directly over wood. The product is reinforced with fibers for superior performance over flexible substrates. SKIMFLOW LCB may be poured directly over wood without mechanical reinforcement to provide a quick dry, smooth surface for approved floor coverings. SKIMFLOW® LCB is suitable for plywood and gypsum subfloors and has outstanding flexural strength, and heal. Dependable, LLC is an American manufacturer of professional grade floor products for repair, restoration, and new construction.